While we can’t say we are the only Escape Room Challenge in the world, we can proudly say that we’ve got NOTHING to do with the others! 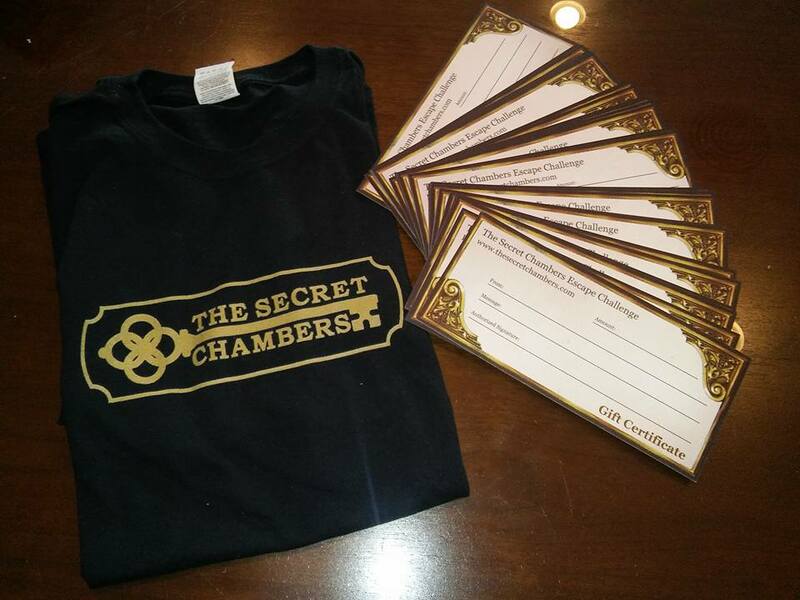 The Secret Chambers is committed to bringing players a wholly original and immersive escape room challenge experience! Our escape room reviews speak for themselves! Free from the creative constraints of corporate penny-pinching and franchise standards, The Secret Chambers is free to explore new technologies to push the boundaries of the Escape Room Challenge industry! Our company consists of award-winning and award-nominated men and women with backgrounds in theater arts, filmmaking, writing, and game design… all residents of the historic Dallas / Fort Worth Metroplex. Our company culture is one that celebrates creative thinking and rewards those who work to turn those thoughts into something that our players will love! …and more as it becomes available! We are a truly 100% independently-owned business, so every sale helps The Secret Chambers raise the funds we need to design and build new Escape Room Challenges for everyone to enjoy. Of course, what REALLY helps us gain momentum are the wonderful players who book an escape room challenge everyday at The Secret Chambers! What are YOU waiting for? 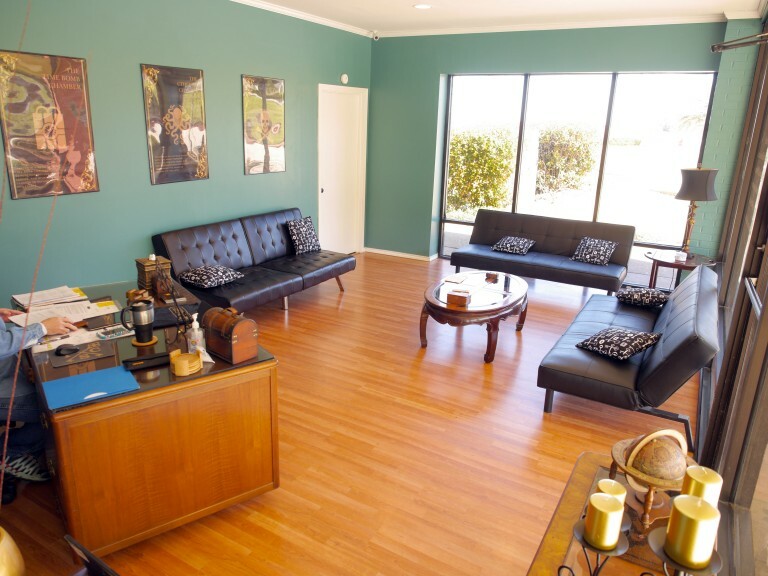 Book an Escape Room Challenge today!